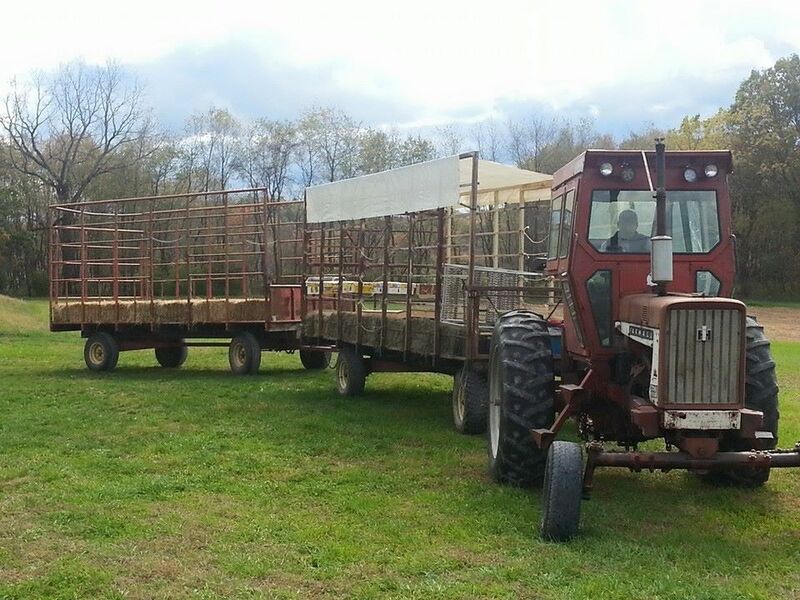 We are located on 286 (Saltsburg Rd) near Mamont Rd. in Murrysville, PA. Type you address into the box below and click "Google Maps" to open directions in new window. 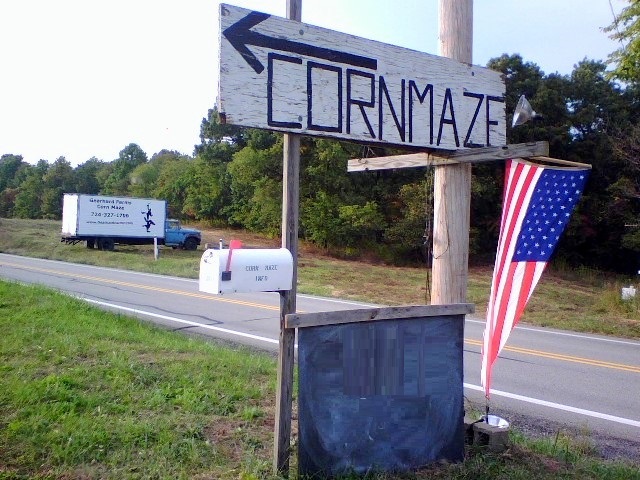 At the end of the directions, look for the Corn Maze sign (below)!